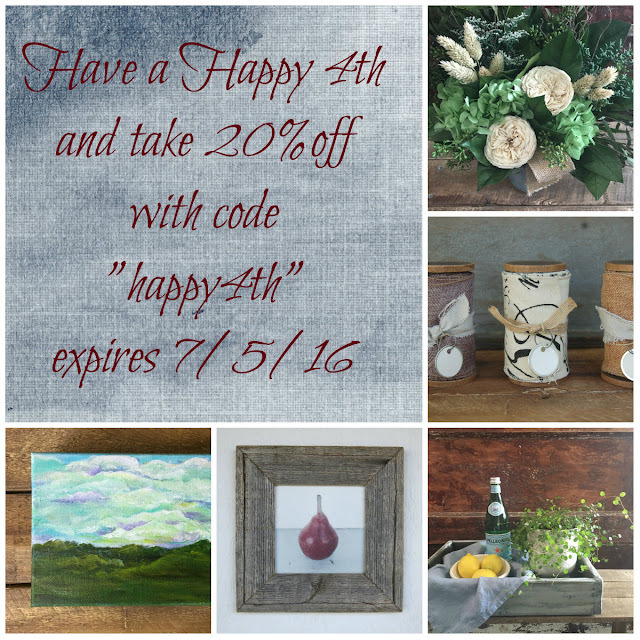 Hydrangea Home by Dawn's Designs: 20% OFF Coupon ends today! 20% OFF Coupon ends today! This is awesome site and proprietor of this site is likewise extraordinary in light of the fact that he give assistance full data with us a debt of gratitude is in order for sharing incredible and brilliant data. home staging pickering Spanglestaging provide best home staging services in Gta, Ajax & Pickering. We are involved to stage an occupied home with houses for sale reasonable price.